AMES, Iowa — Amie Shao, a principal with MASS Design Group in Boston, Massachusetts, will present the 2019 Curt F. Dale Guest Lecture in Architecture at Iowa State University. Since its founding in 2008, MASS Design Group has centered its work on the principle that architecture is never neutral — it either heals or it hurts. Shao will present a series of recent projects that refocus the conversation from what architecture is to what it does. In her lecture, she will showcase ways that MASS is expanding the architectural practice model through work that uncovers local needs and opportunities, advances the well-being of individuals and communities, amplifies regional investment and captures the value of design and its effect on people’s lives. 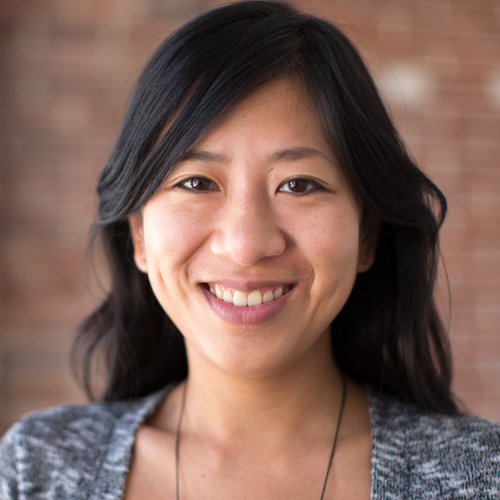 Shao has led MASS Design Group’s research and community engagement work since 2010. She coordinated the production of National Health Infrastructure Standards for the Liberian Ministry of Health and has been involved in the planning and assessment of numerous healthcare facilities in Africa, Haiti and the US. She has worked in collaboration with Cincinnati Children’s Hospital to study the spatial needs of children with cerebral palsy, and more recently with Ariadne Labs on the impact of design on clinical care in childbirth. In addition to guiding impact assessment for MASS’s built projects, Shao has also directed a range of research initiatives funded by the Robert Wood Johnson Foundation, the Academy of Architecture for Health Foundation, the Atlantic Philanthropies,and the S. D. Bechtel Jr. Foundation, all aimed at understanding the impact of the built environment on individual and community health. Prior to joining MASS, Amie worked for the Office for Metropolitan Architecture in Beijing, WORK Architecture Company in New York City and EnSitu, SA in Panama City, Panama. Amie received her Master of Architecture and a Certificate in Urban Policy and Planning from Princeton University. AIA members who attend “Beyond the Building” (IA1902) will earn 1 HSW AIA CES LU. AIA Iowa is an AIA CES Approved Provider (#A023) with the American Institute of Architects Continuing Education System. Credit earned on completion of this program will be reported to AIA CES for AIA members. Certificates of Completion are available upon request. Questions? Contact AIA Iowa at info@aiaiowa.org.